The Polish Jinx: FREE FRENCH MANICURE SET!!!! Want a free french manciure set? Just go HERE and sign up!!! 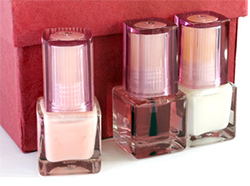 Offered to you by KM Nail Manufacture! !